Now GSA approved for HSPD-12 / FIPS 201 applications. 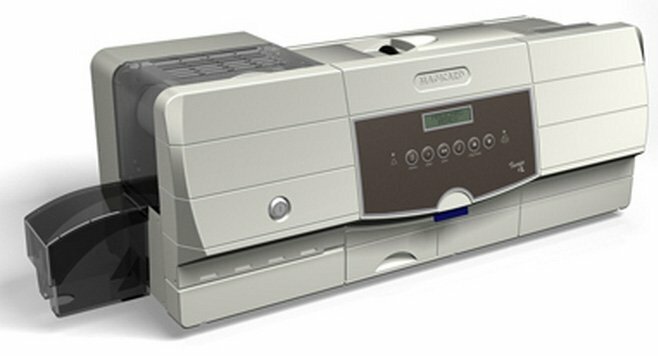 The high-security Magicard Tango +L features a robust metal construction for quality printing plus lamination, and long-term reliability. With a Plug & Play Windows driver, standard Ethernet and USB, and both hardware and software printer locking facilities, the Tango +L is the professional's choice. • SECURE - Standard & Custom holographic laminates and Custom HoloKote watermark.